Self-confidence is one of the most important traits someone can have. Having confidence allows a person to overcome their fears; speak their mind, stand up for their moral and ethical beliefs, and gain valuable leadership skills. 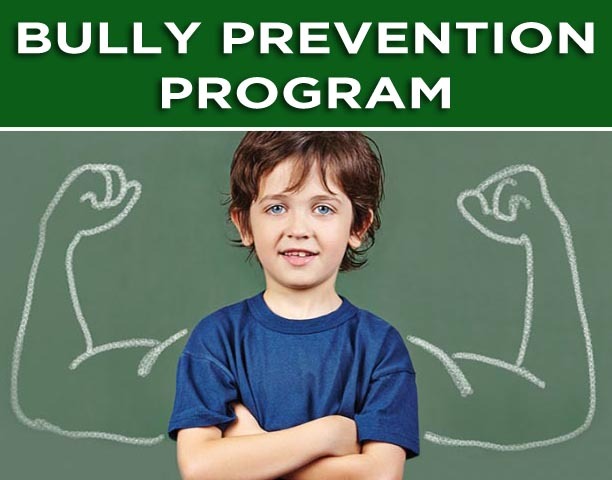 The development of self-confidence begins as a child, and that’s exactly what our Kids Bully Prevention Program aims to foster in its participants. Be Aware: Your child will learn how to become aware of their surroundings and how to avoid trouble and ugly situations. If they do become aware of something they can’t avoid they will have the self-defence skills to protect themselves. Be Confident: Bullies choose easy targets. The confidence learning self-defence instils in your child will make them a less exciting target for a bully and give them the ability to walk around with their chin up and a smile on their face. Be a Leader: A good leader is self-assured in their abilities and sticks to their headfast values. Through the confidence gained in learning self-defence your child will be able to stand up for themselves and their friends and family, while making their own choices. Such leadership skills will help your child progress further in life as they grow. Be Respectful: Bulldog Gym Brisbane requires all its members (from young to old) to be respectful to each other and others in the wider community. This essential trait will help your child be a better person at home; on the playground, and out in public. Be Healthy, Fit, and Happy: Exercise is proven to release positive endorphins. Your child will not only be able to take advantage of this, but also learn about healthy eating, a knowledge which will help them keep in good physical shape in the future. So if you want your child to be a confident leader and safeguard them from bullies, enrol them today in our Bully Prevention Program. Prices are available on our membership page. This program runs once a week over a school semesters. 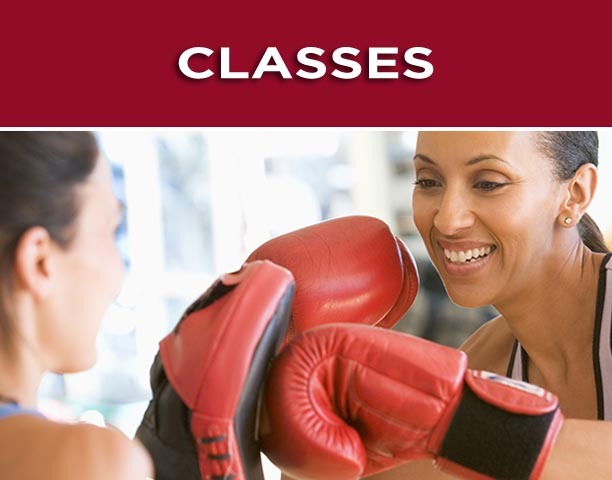 Are you looking for boxing classes for kids in Brisbane? 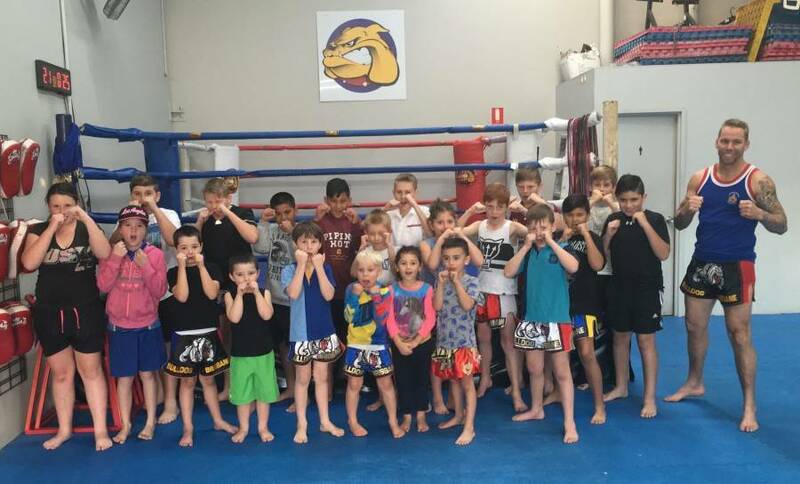 At Bulldog Gym Brisbane, a community gym on Brisbane’s northside, we offer Kids Thai Boxing classes for children aged between 3-14. Our classes focus on all aspects of your child, both physically and mentally, inside the gym and outside the gym. Our classes focus on essential traits which help your child be the best possible person at home, school, on the playground, and everywhere else. We emphasise the importance of self-respect and respect to others, which builds confidence and discipline. We teach your child self-defence, however we also endorse and encourage bully prevention. Your child’s fitness and coordination will improve tremendously giving them a clear mind at home and at school. Most importantly, your child will have fun and learn real and valuable self-defence skills not taught in other disciplines such as karate and martial arts. Prices and sign up available on our membership page.